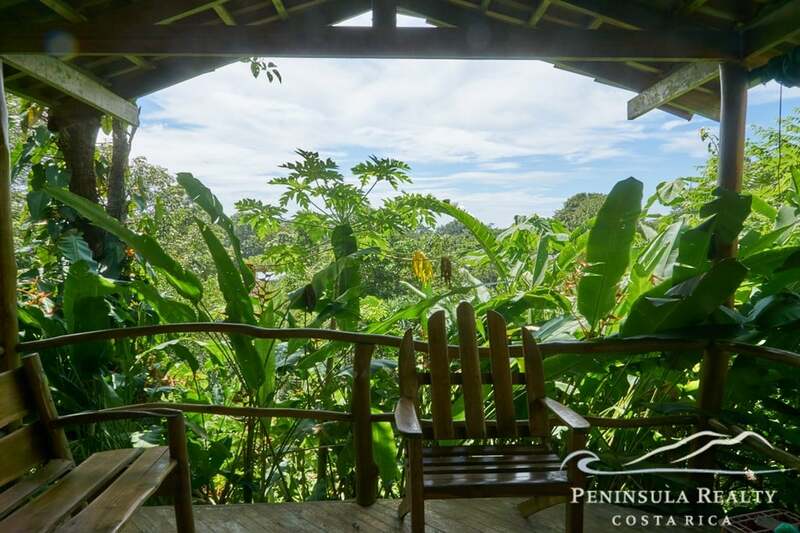 Soak in the positive jungle vibes in this ideal tropical setting. 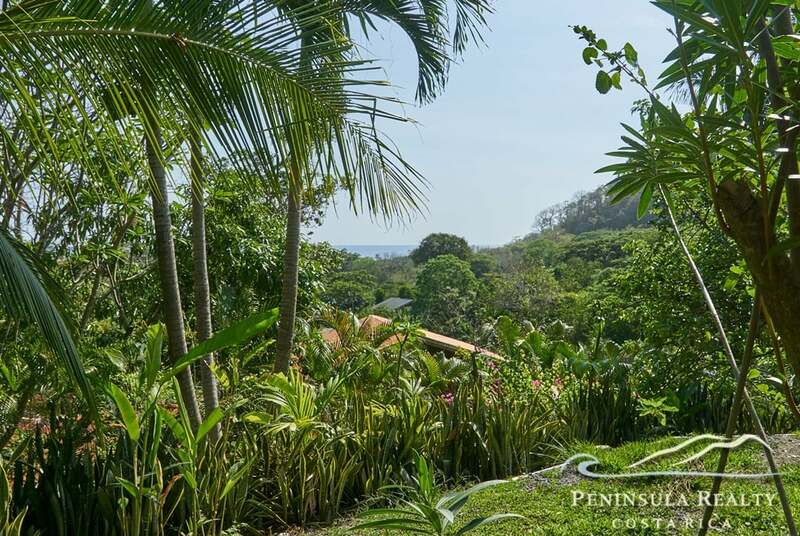 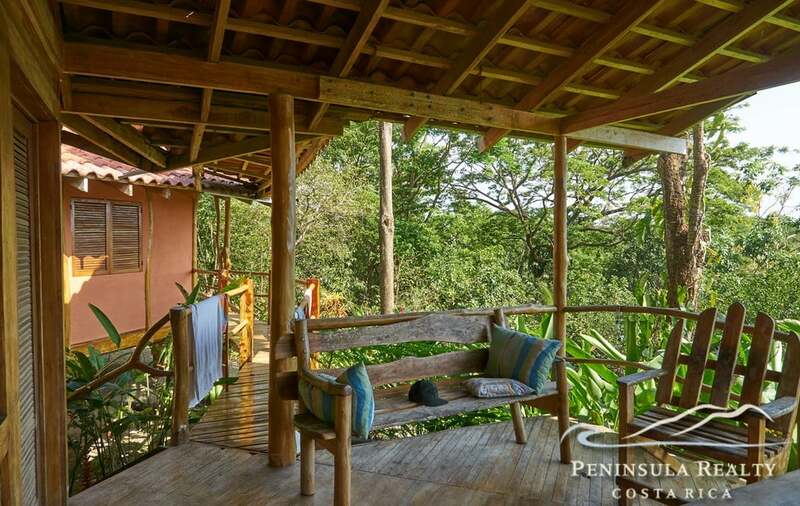 Priced to move in the hottest beach town in Central America. 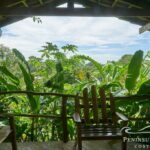 The property has both residential and commercial zoning, and is located a few steps from the grocery store and restaurants. 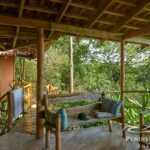 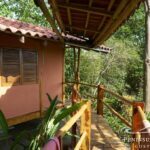 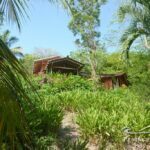 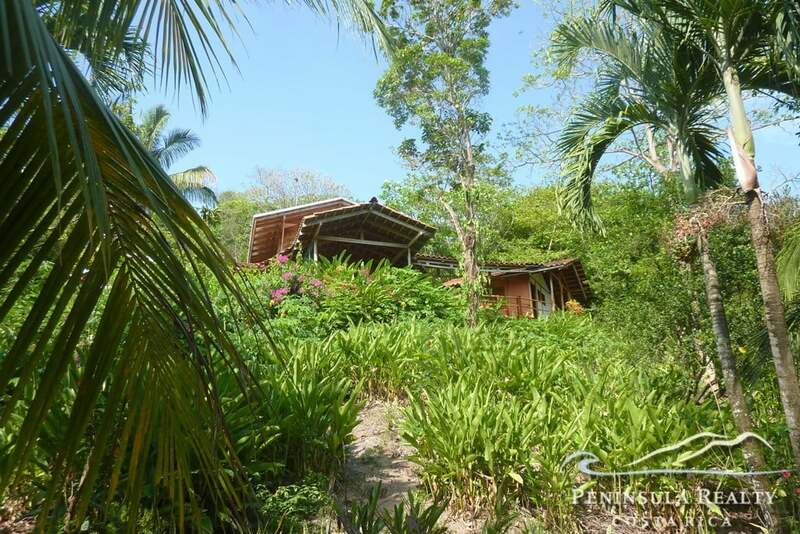 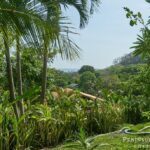 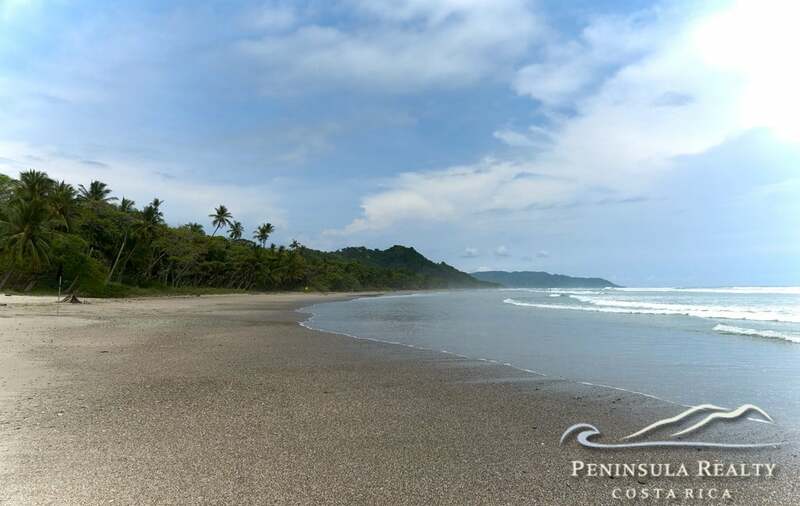 To the surf and beach of Playa Hermosa it is only a 5 min walk by foot. 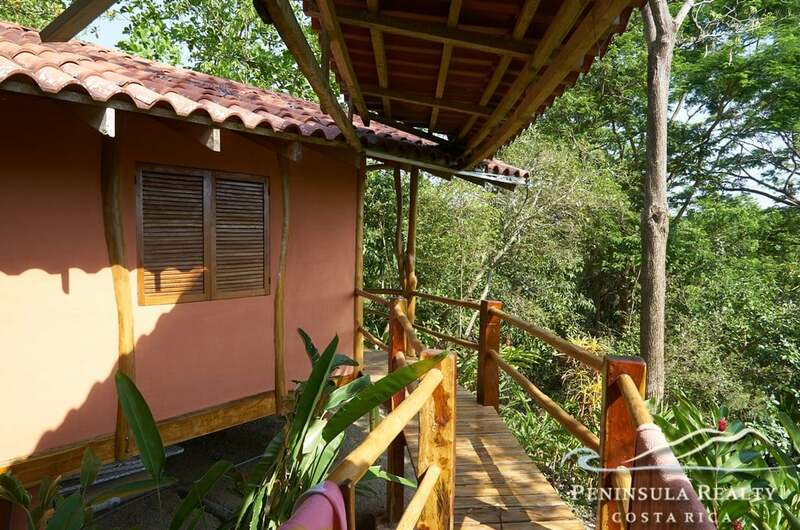 The house consists of 2 separate buildings connected by a covered wood walkway. 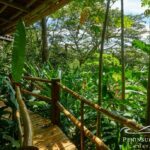 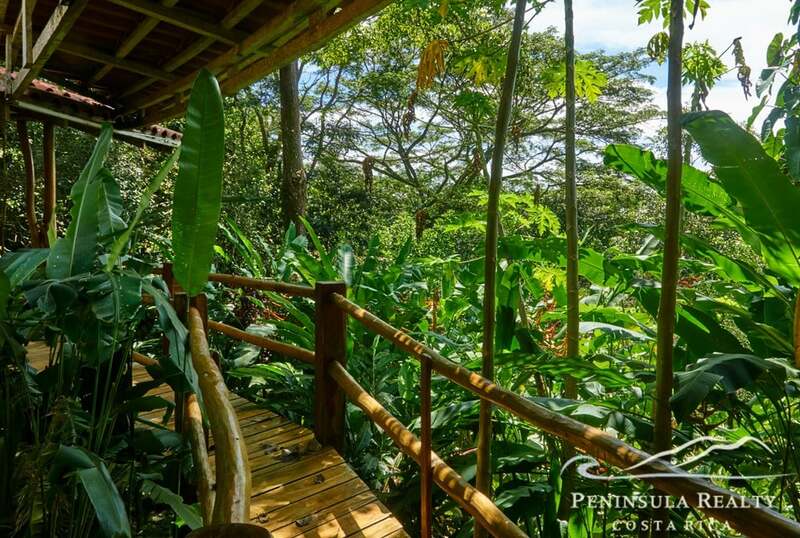 It is surrounded by tropical gardens, visited by hummingbirds and monkeys.